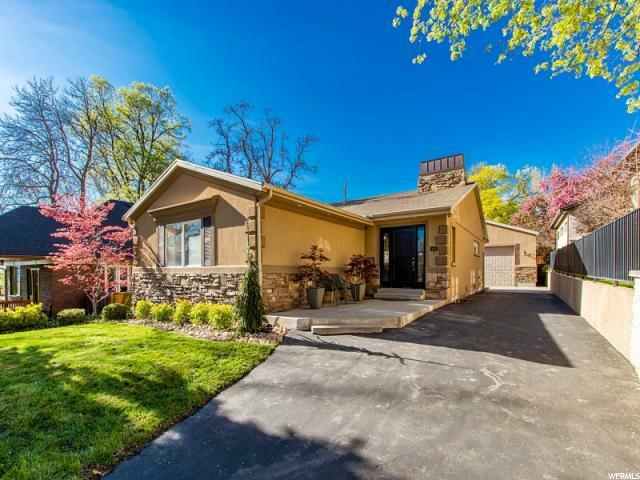 All GILMER PARK homes currently listed for sale in Salt Lake City as of 04/25/2019 are shown below. You can change the search criteria at any time by pressing the 'Change Search' button below. 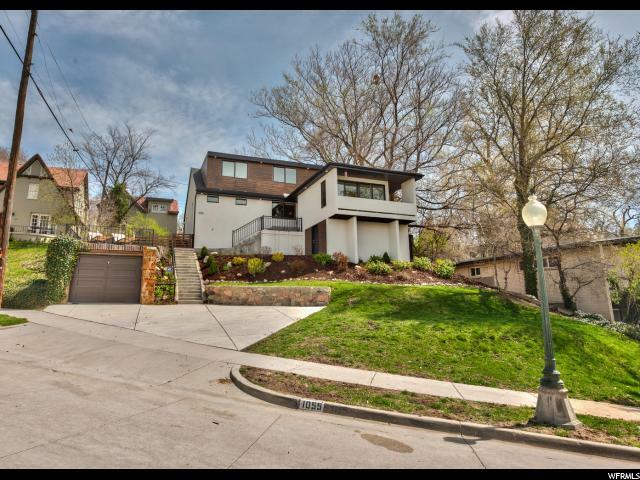 "With spectacular sunset and city views, this recently remodeled contemporary home in the Gilmer Park historic district is a rare find. The home features an efficient open floor plan, a sun room with expansive windows, and a spacious main floor master bedroom. 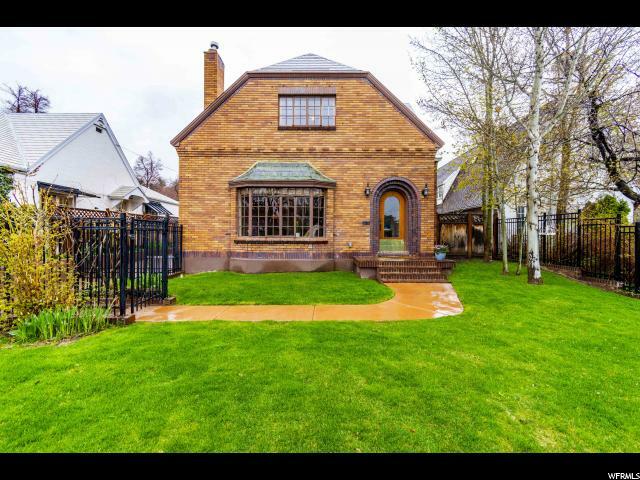 The location is ideal: the gorgeous Garden Park ward meetinghouse and grounds is right outside the door, multiple restaurants and shops including the vibrant and eclectic 9th &9th district are a short walk away, and there is easy access to University of Utah, downtown, Hogle Zoo, Red Butte Garden, Natural History Museum, Tracy Aviary / Liberty Park, and more. Home is occupied. Showings this week by appointment on Wednesday and Friday 3:30 - 6:30 pm. " "Welcome home to this updated and immaculate Harvard/Yale Bungalow with an incredible open and bright floor plan and an impressive over-sized main floor master suite. 5 bedrooms total with 3 baths, gorgeous hardwood flooring, custom slate fireplace, stainless kitchen appliances and granite counters with a large center island. Totally finished lower level, lush landscaping and a huge detached two-car garage! This home is a gem! " "Beautiful custom 2 Story home available in the heart of Harvard/Yale! Custom built Chef's kitchen with Wolfe range, SS appliances, granite counter tops. 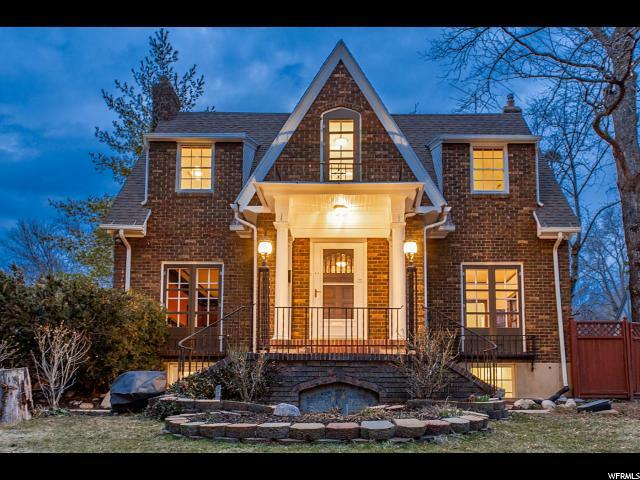 Refinished hardwood floors throughout, marble fireplace and custom mantle, custom wood work and trim throughout this classic turn of the century updated home. Fully fenced, with automatic driveway gate and custom paved driveway. New garage door to 2 car garage. The private back patio boasts a covered trellis with manicured landscaping throughout and koi pond. Back cottage house has 238 bonus sq ft, with AC and heat for year round comfort. Perfect studio, office space, or gym! New water heater, new AC. Nestled in between the 9th & 9th and 15th & 15th neighborhoods. "